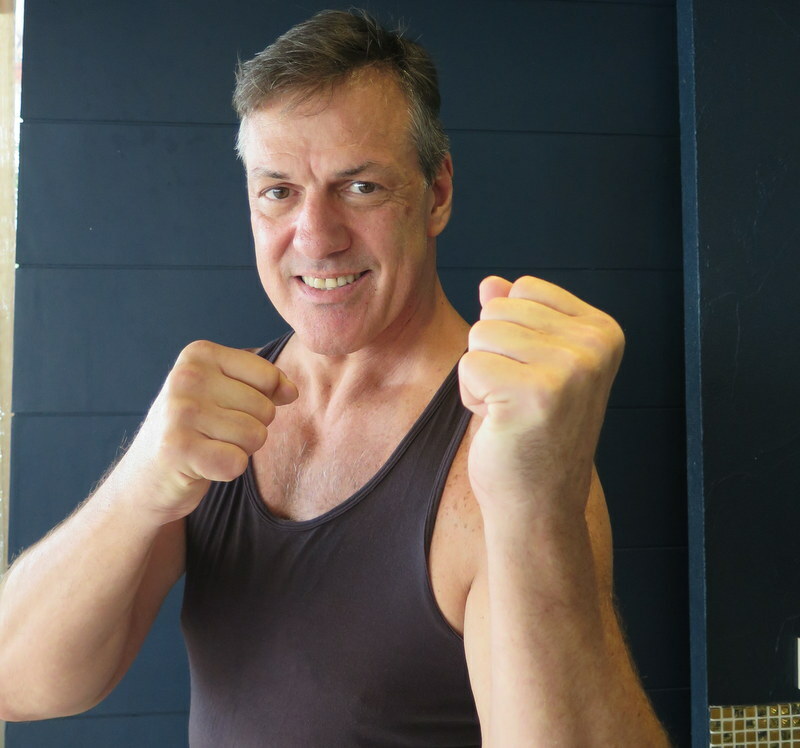 Prominent figures from Phuket’s social scene will be going head to head in the ring with experienced Muay Thai fighters to raise funds for local children’s charity Phuket Has Been Good To Us. 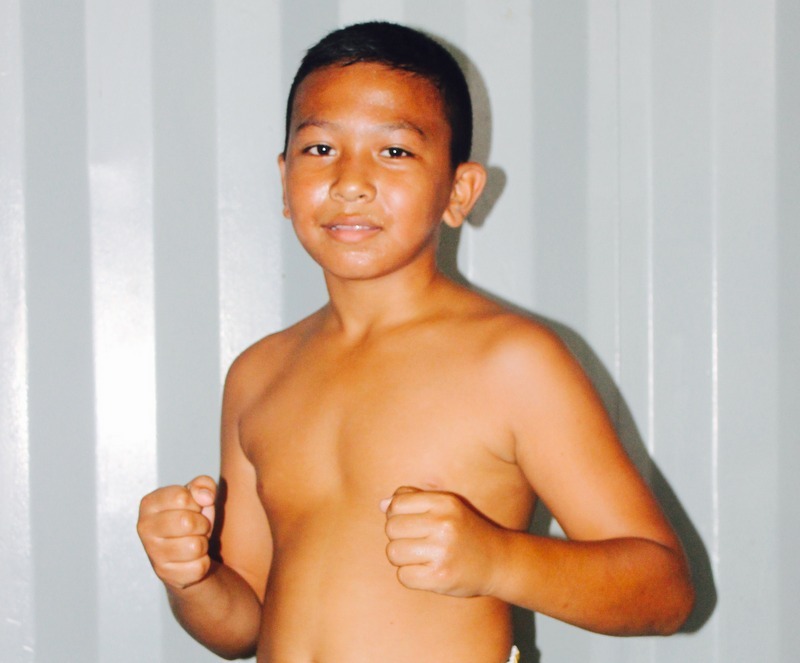 The Third annual Black Tie Muay Thai is set to be a night of friendly bouts and fabulous food. 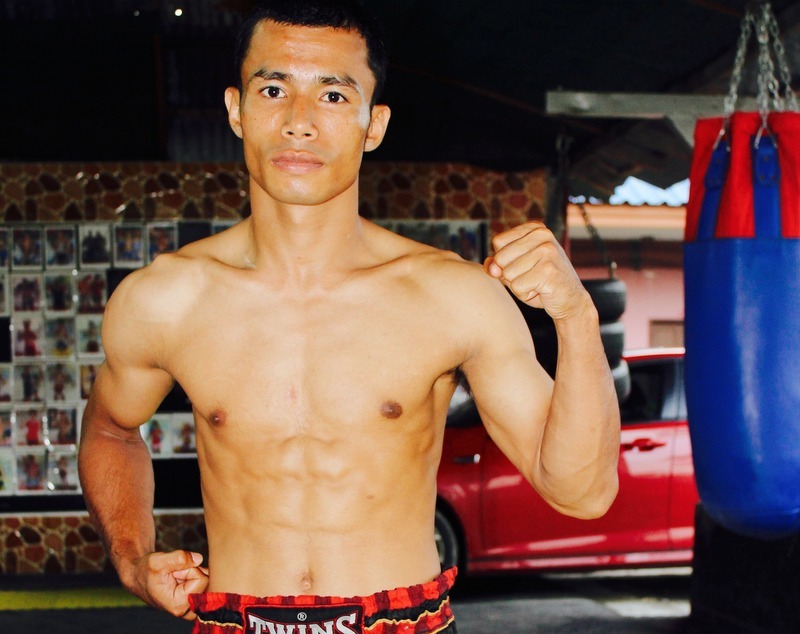 Taking place on Saturday, December 3, at Outrigger’s Laguna Phuket Beach Resort ballroom, this year’s “Black Tie Muay Thai” event is set to be an action-packed night of fun and friendly bouts. 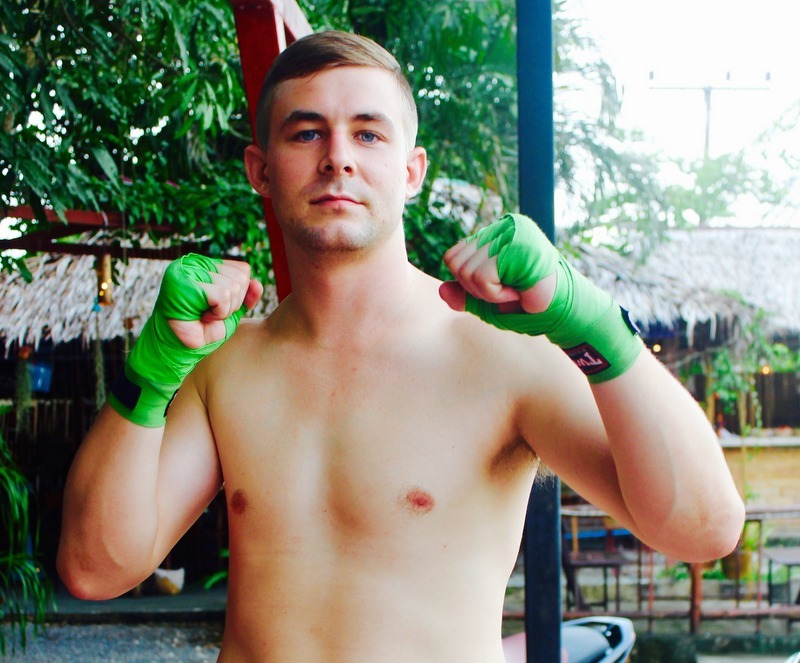 The evening offers the opportunity to experience Thailand’s ancient martial art Muay Thai whilst in an elegant environment. Guests will enjoy a welcome drink reception followed by a delicious four-course dinner and free-flow beverages. 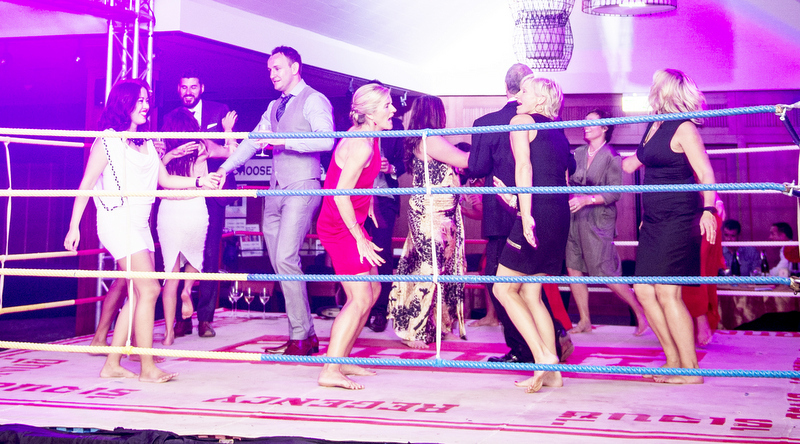 After the fights, guests will need their dancing shoes as the gloves come off and the ring becomes a dance floor. This is sure to be an amazing evening no matter what your interests! Guests will be invited to guess the winning fighters and prizes are available for the lucky winners. 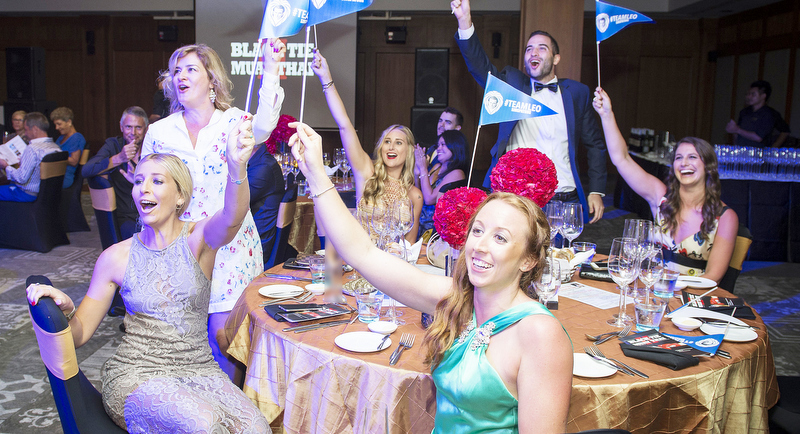 Furthermore, fantastic silent auction and live auction prizes will be up for grabs, including holiday packages from Destination Properties and Outrigger resorts, bubbly from Albatross Café, as well as stays at the Dhara Dhevi, Chiang Mai, Kata Rocks, and Rembrandt Hotel and Towers, Bangkok. All proceeds from this event will go to Phuket Has Been Good To Us; a Thai-registered charity established in the aftermath of the 2004 Asian tsunami. 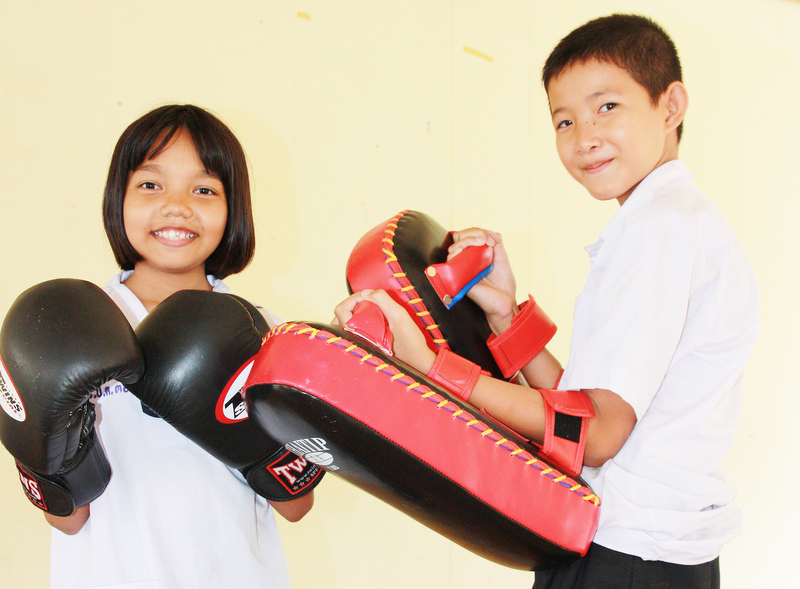 The money raised will enable Phuket Has Been Good To Us to continue to fund their much-needed English education program that provides free English lessons to more than 1,200 underprivileged Thai children, aged 3-18, in three government schools in Phuket.